 303 Armory is a special order shop that will do whatever is needed to get you the gun you desire at a great price. Firearms, ammunition, accessories.. anything you need to make your hunting or range experience better is our expertise. We have an ever growing list of brands we represent and if you want something in particular please let us know and we bring it in.